They support you, so be sure to take care of them. It’s your feet, of course, and our friends at Wiivv have a way to make them feel extra-special. 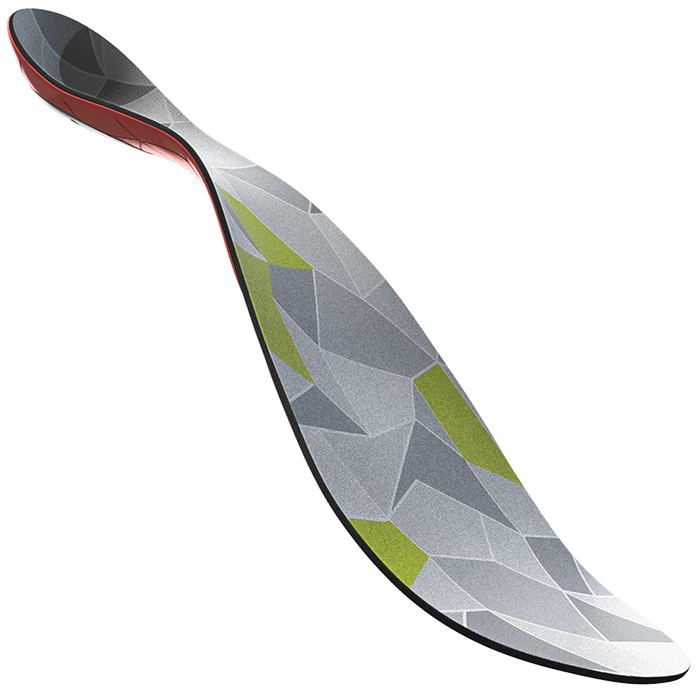 The clever folks at Wiivv have developed a process to design custom 3D printed insoles! Yes, custom! Download their app, take some pictures of your feet with your smartphone, and about a week later, boom, custom insoles delivered to your door! How cool is that?! The pictures are used to digitally map 200 points on the arch and heel of each foot, creating insoles that perfectly fit the contours of YOUR feet. You can also choose the color/print of the high-performance foam top layer and nylon shell base of the insoles. The end result is a pair of insoles that provide you with the support needed to do all your TrailblazerGirl activities – Wiivv Insoles are super easy to order, and they are tailor-made for you!